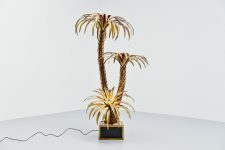 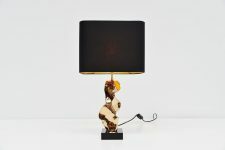 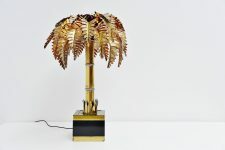 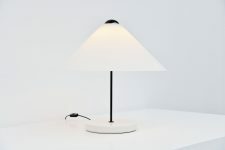 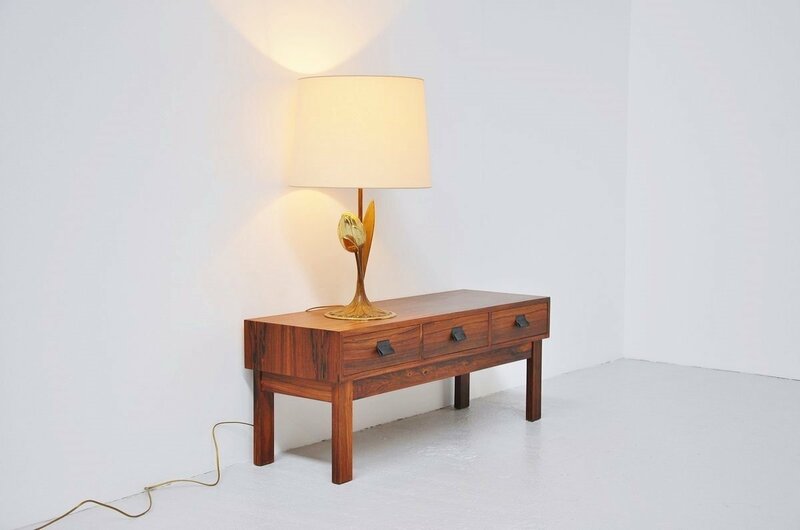 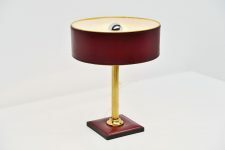 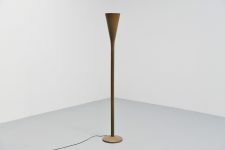 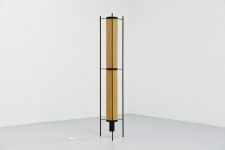 Very nice large and decorative table lamp in the manner of Maison Charles and Willy Daro, Belgium 1970. 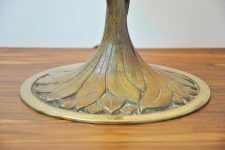 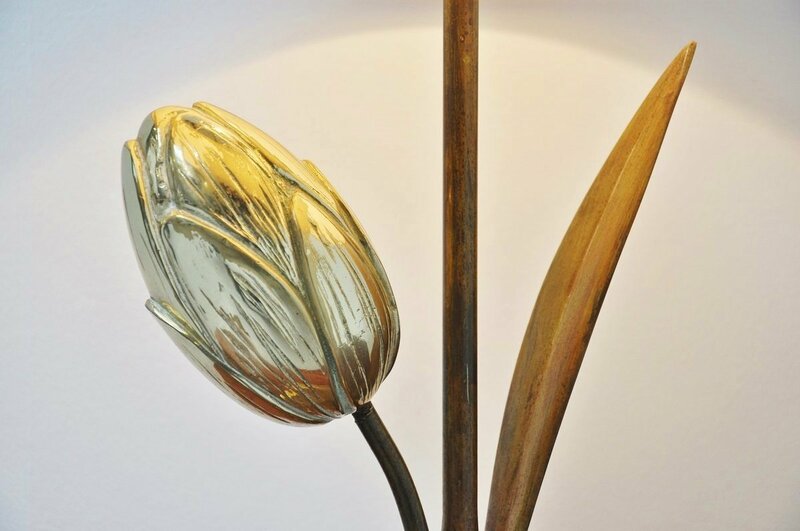 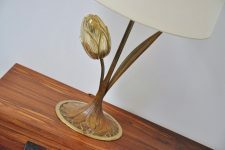 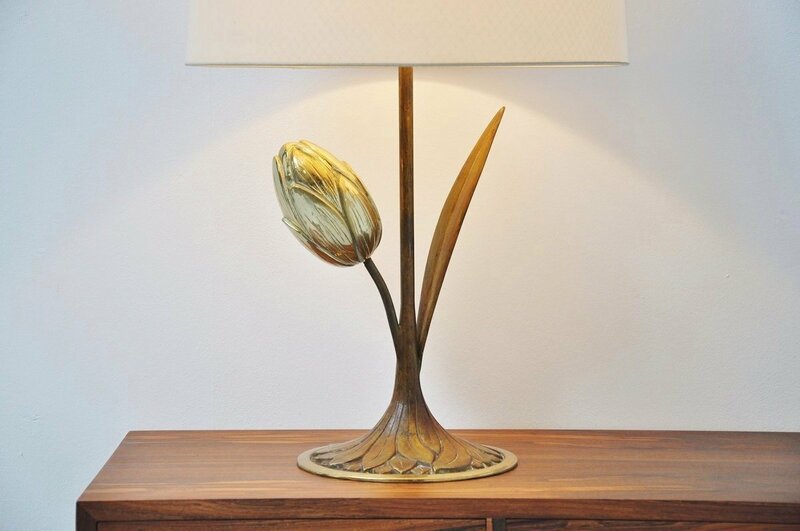 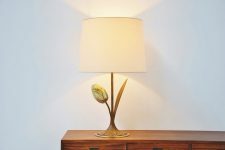 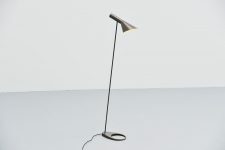 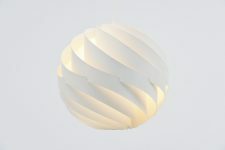 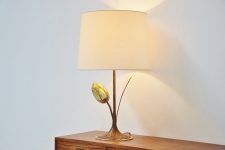 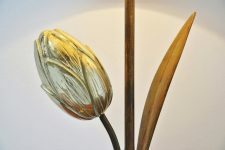 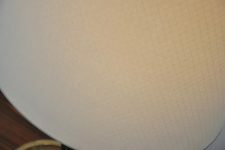 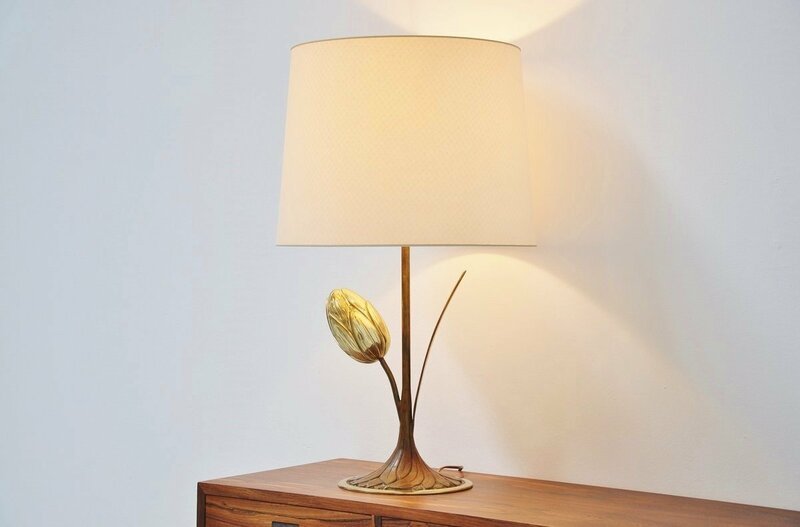 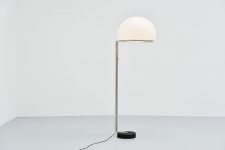 This table lamp has a brass base, lily tulip shaped and has an off white fabric cylindrical shade. 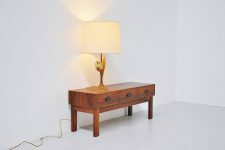 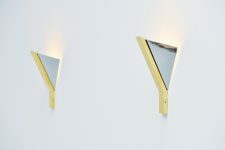 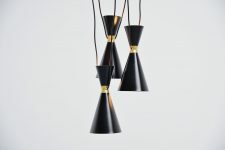 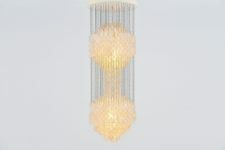 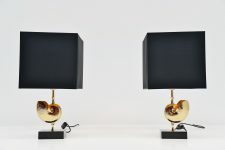 The lamp gives very nice and warm light when lit and looks highly decorative. 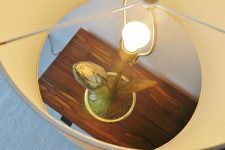 This uses an E27 bulb up to 100 watt. Lamp is in excellent condition.